It’s normal for a puppy to bark, pounce, and even growl while playing. That’s puppy play, anyway. But there are times when playful acts turn into aggressive behaviors, which owners shouldn’t neglect. What Are the Signs of Puppy Aggression? A growl while playing with a toy is not necessarily a danger signal. But watch out for a deep, rumbling type of growl that’s usually accompanied with a fixed gaze and stiff posture because those are signs of aggressive behaviors among puppies. There’s a common misconception that puppies or dogs that act aggressively are bad dogs. The truth, however, is that aggressive behaviors often stem from fear and insecurity. Like humans, dogs have a fight-or-flight response against threats. When it’s not possible for your puppy to run away from a threat, it resorts to snarls and growls to make the scary situation go away. But when that works, your puppy will likely use that “fight” response in similar situations in the future. Status-related aggression often happens when you have dogs other than the puppy. As the youngster, your cute fuzz ball may get involved in squabbles as it tries to challenge other dogs in your household. Dogs are territorial creatures who want to feel safe in their homes. 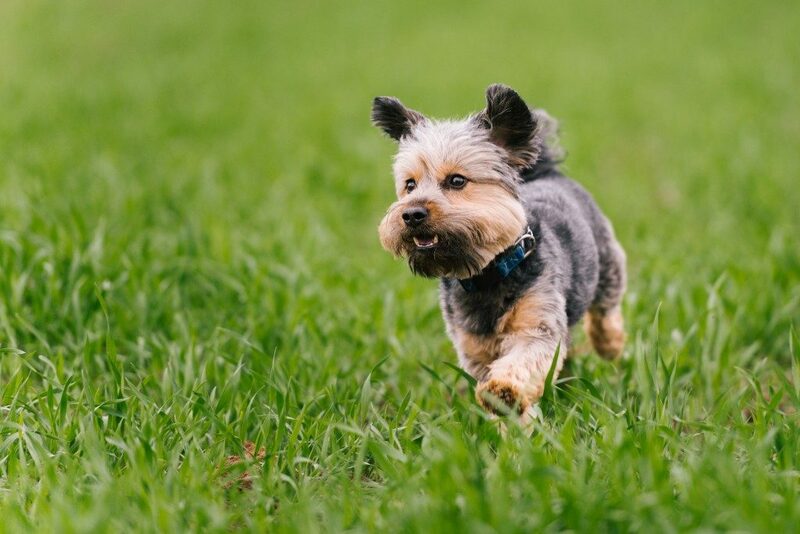 And since young dogs still haven’t learned how to interact with other people or dogs properly, they may react defensively toward strangers who they think are trespassing on the place they consider their territory — the yard, living room, or garage. Territorial aggression can be a liability issue if you have friends, delivery people, or neighbors who need to visit your home. Your puppy may snarl or growl at them the whole time they’re at your home. What Can You Do About Puppy Aggression? To make sure nothing get out of hand, you can enroll your furbaby in a puppy school. In Salt Lake City, several companies offer training programs to help puppies learn to manage their fear and insecurity, as well as interact with strangers and other dogs appropriately. If your puppy bites too hard during play, say “Ouch” loudly and stop playing right away. 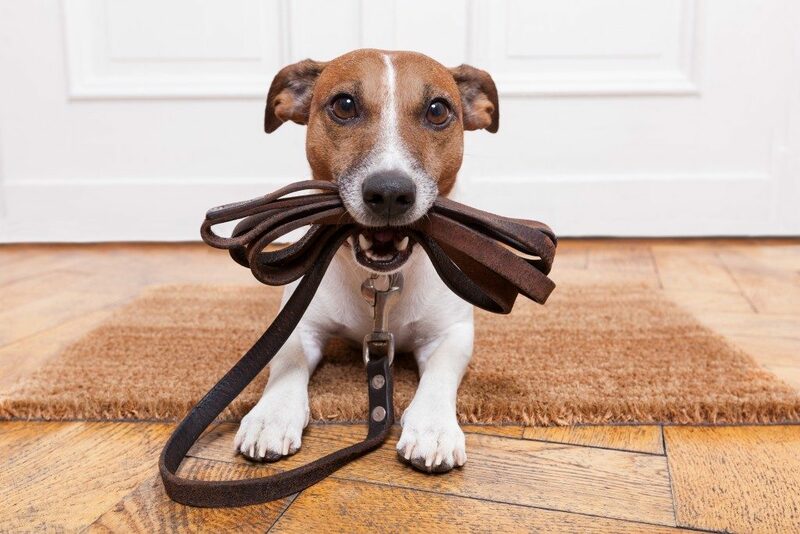 Like learning obedience commands, your puppy learns when to stop through verbal cues followed by action. Playing helps puppies build confidence. But tug-of-war and other similar games can encourage biting and other inappropriate behaviors. Teach the youngster to play fetch and do other harmless, confidence-building activities, instead. Ask your mailman or friend to toss treats to your puppy whenever they visit. But they must do it without making eye contact. In dog language, eye contact is considered a challenge so it can escalate the aggression of your puppy. Repeat this treats-tossing exercise whenever visitors arrive. Over time, your pup will learn that not all strangers are a threat to their playground and home and that some even bring treats for them. Also, they will learn that barking to alert is fine, but you, the homeowner, get to decide whether strangers come or go. In their early years, puppies are bound to make mistakes. The good thing is you’re there to guide them as they learn the appropriate behaviors when playing with you, other dogs, or even strangers.